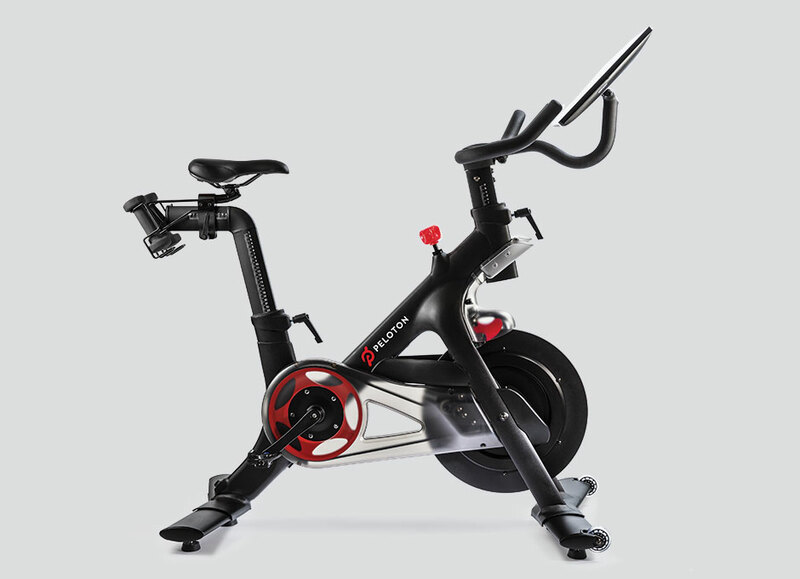 Experience the rush of indoor cycling, perfected. 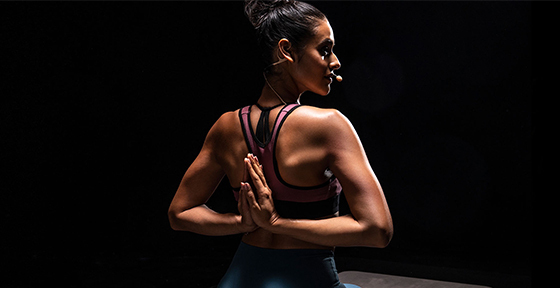 Our elite New York City instructors inspire with words, motivate with music, and lead inspiring, effective workouts for all levels. 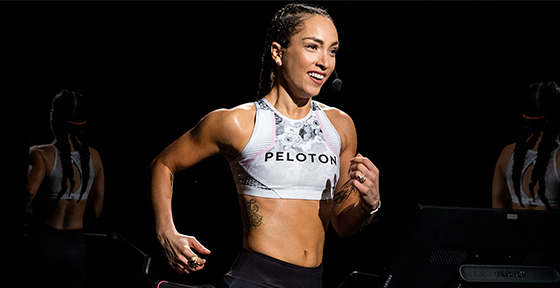 With a roster that celebrates a variety of personalities and class styles, discover your new favorite cycling instructor. 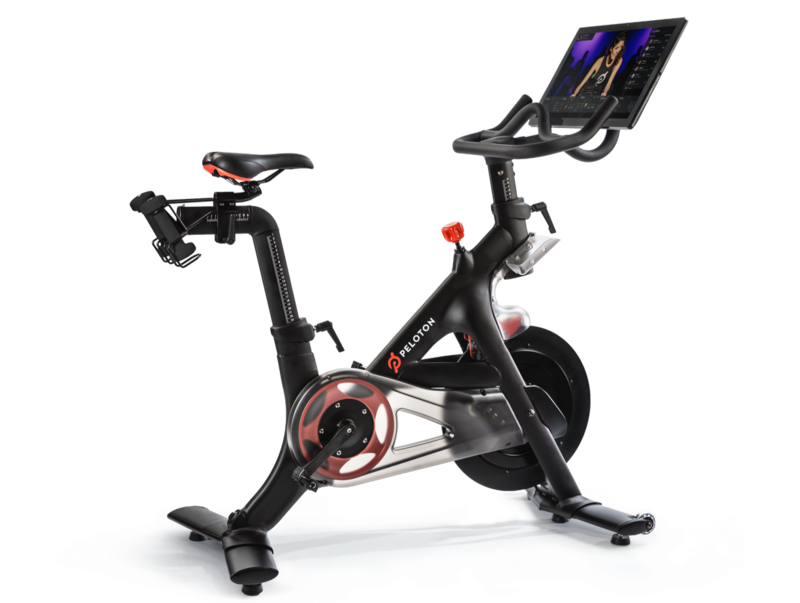 With its lightweight carbon-steel frame, minimal 4’ x 2’ footprint, near-silent belt drive, and customizable seat and handlebars, the Peloton Bike delivers the comfort you need for a game-changing workout. 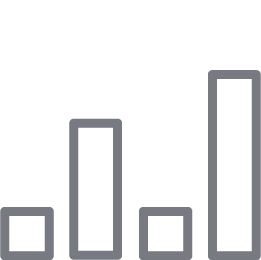 You won’t find workout tracking like this anywhere else. 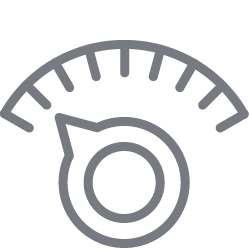 Measure your progress with real-time metrics. 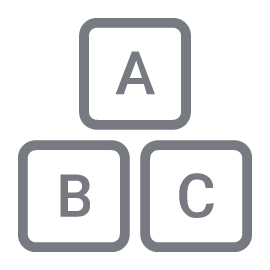 Challenge yourself to climb the live leaderboard. 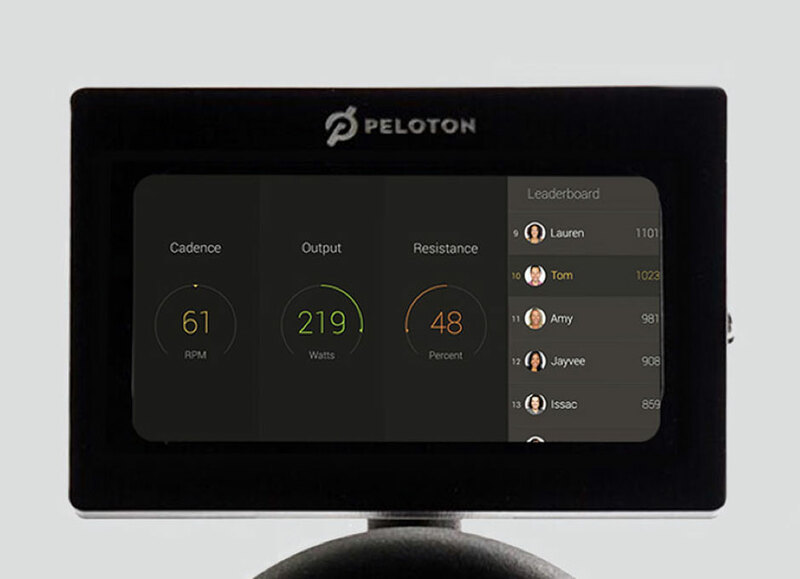 Share your achievements with fellow Peloton Members and your social community. Learn the basics. 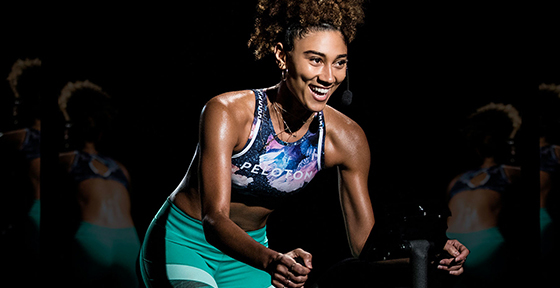 Get an intimidation-free introduction to Peloton and learn proper form and safe, endurance-building technique. Pick up the pace. Increase your speed and endurance with an Intervals ride, with a focus on short, high-intensity bursts of effort. Work hard, play hard. 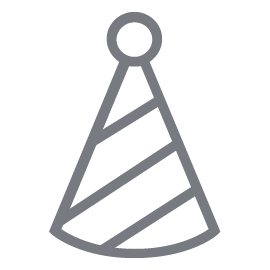 Celebrate your favorite holidays, songs, artists, movies and more with our weekly themed rides. You’ll always find something fresh to ride to. Ride smooth. Great for all levels, Low Impact rides give you a heart-pumping workout based in the saddle for less stress on the joints.